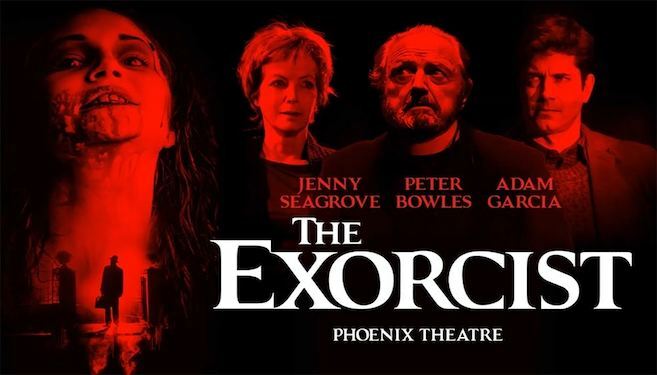 London Theatre Break: Hotel, Breakfast & The Exorcist tickets - No Longer Available To Book. Please select your experience Sorry You've Missed This One! - This experience has now ended - OMG Experiences - Updated weekly. 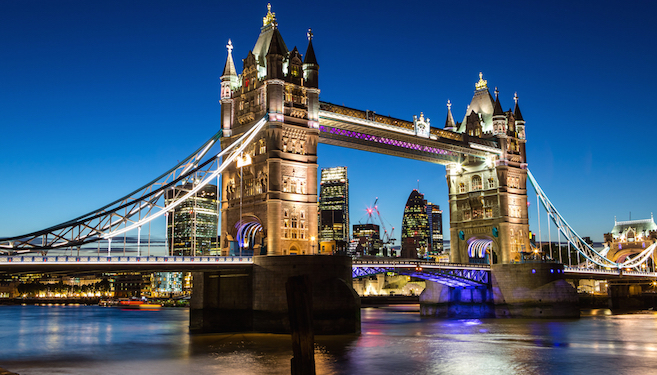 ✔ Enjoy a 1 or 2 night London break. ✔ Stay in one of 9 great central London hotels or upgrade to 4* luxury at one of 12 hotels. ✔ Prepare to be left tight lipped and wide-eyed for a terrifying live theatre experience filled with a spectacular combination of set, lighting, composition, sound and illusion by The Exorcist. Valid for stays until 30th March 2018. The Exorcist can be taken day of arrival or following day. The Exorcist is available for Monday-Saturday evening shows and Tuesday, Wednesday & Saturday matinees. Must book by 28th February 2018. Do you love suspense, a spooky atmosphere and your hairs standing on edge? With this frighteningly good experience, prepare yourself for the stage adaptation of William Peter Blatty's iconic best-selling novel as it's unleashed onto the London stage for the very first time in a uniquely theatrical experience... The Exorcist. 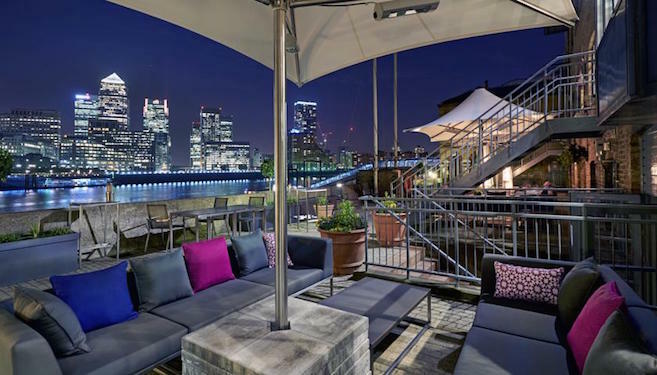 For this fantastic experience you'll have circle tickets and your choice of a one night or two night stay for your staying in the vibrant city of London. You also have the choice of either three or four-star accommodation: all with great links for getting around and exploring, Wi-Fi, en-suite facilities and a full breakfast in the morning. When the medical profession fails to provide answers to young Regan's strange symptoms her desperate mother Chris turns to a local priest for help. But before Father Damien can tackle what's before him, he must overcome his own shaken beliefs, as this fight is for more than just one girl's soul! The stage production brings together some of the greatest talents in the industry to create a spectacular combination of set, lighting, composition, sound and illusion. Are you prepared for The Exorcist?.. Sorry You've Missed This One! - This experience has now ended - OMG Experiences - Updated weekly.